Save on your next flight from DBV to LTO when you book through Travelocity. Need a last-minute flight to Loreto? Travelocity offers discount airfare no matter when you book, even on popular routes such as Dubrovnik Airport to Loreto Intl. Airport. Whether you need a direct or indirect flight, you can trust Travelocity to provide you with the best prices for DBV to LTO flights. Explore Loreto with Travelocity's Travel Guides to find the best flights, cars, vacation packages and more! 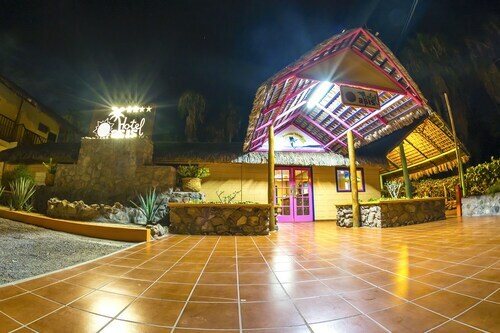 This family-friendly Loreto aparthotel is located near the airport, within a 15-minute walk of Museum of Missions and Our Lady of Loreto Mission. Loreto Bay National Marine Park and Municipal Palace are also within 1 mi (2 km). Very clean pleasant staff treat us like we were the only guests. would recommend this to everyone. 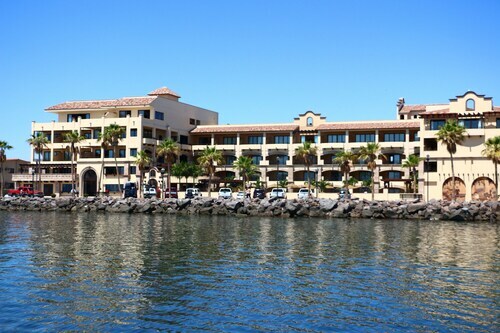 Located in Loreto, this beachfront hotel is on the boardwalk and within a 10-minute walk of Loreto Bay National Marine Park, Civic Square, and Municipal Palace. Our Lady of Loreto Mission and Museum of Missions are also within 15 minutes. 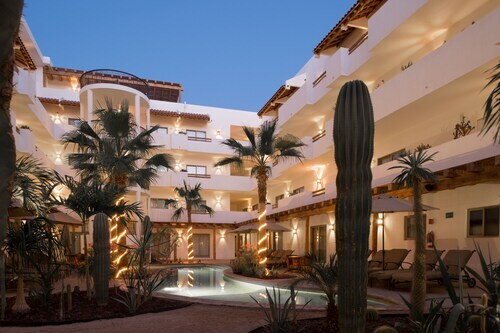 See all 126 Properties in Loreto Intl.